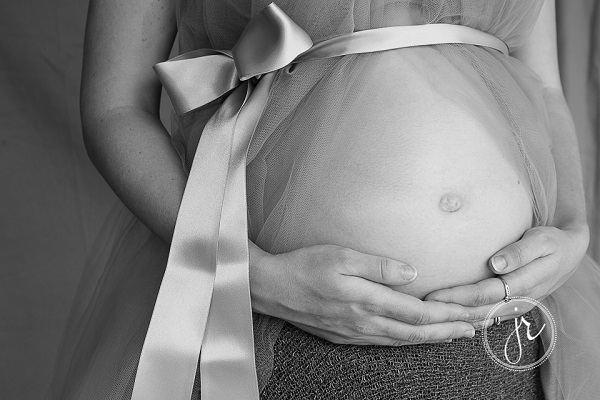 Hypnobirthing teaches women the art and Joy of rediscovering their natural birthing instinct. 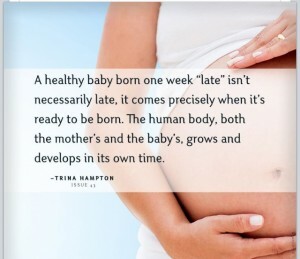 Hypnobirthing will be offered by Coastal Midwives early August to our Gold Coast and Northern Rivers regions. 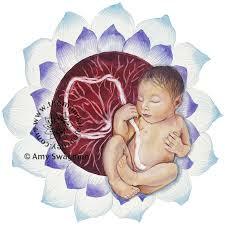 A Lotus birth is the practice of leaving the umbilical cord uncut, so the baby remains attached to his/her placenta until the cord naturally separates at the umbilicus this usually take 3-10 days. Hypnobirthing will be an exciting addition to services provided by Coastal Midwives soon. When you feel your breasts changing and filling, It means there are about 12 hours until the arrival of the milk. 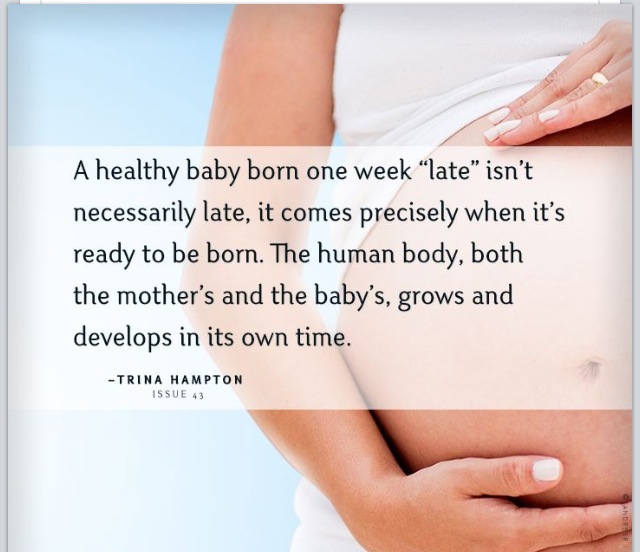 Your baby will feed frequently. They may be on and off the breast continually for the next 24hours. Let them feed unrestricted, they are inducing your milk flow. 2–4 tablespoons brewer’s yeast (this is the magic ingredient and is not to be confused with bakers or any other type of yeast). 1. Pre-heat oven to 180 degrees Celsius. Mix the flaxseed meal and water together and leave for three to five minutes. 2. Cream butter and sugar together until pale and creamy. Add eggs, one at a time, and mix well. 3. Add flaxseed and water mixture, with vanilla, and mix well. 4. Sift dry ingredients together, except oats and chocolate chips. Add sifted ingredients to butter mixture and combine. Stir in oats and chocolate chips/nuts. 5. Scoop and drop dessertspoon size rounds onto a greased and lined baking tray. Mixture will be a little crumbly. 6. Bake in pre-heated oven for about 8–12 minutes depending on the size of your cookies. Eat and enjoy—guilt free, of course! 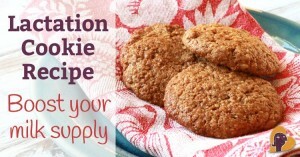 This recipe makes between five and seven dozen cookies.